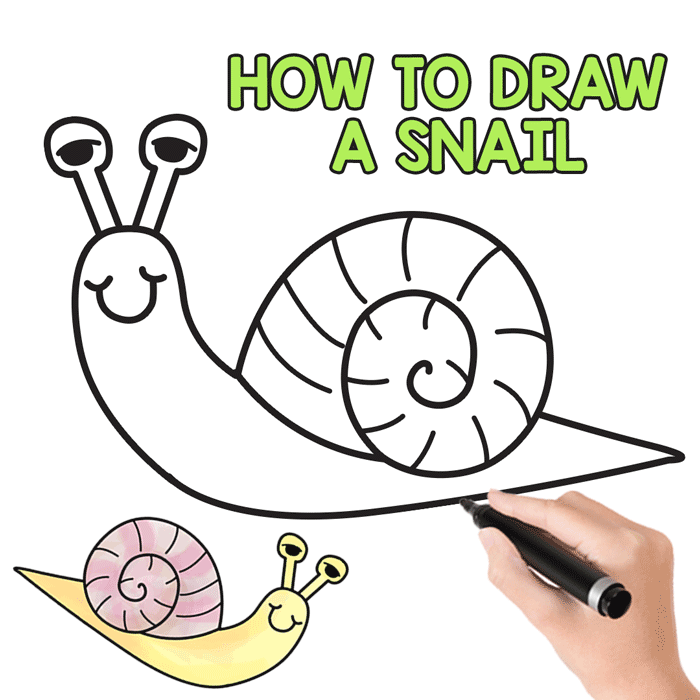 You are just a few marker or pencil strokes away from learning how to draw a snail. 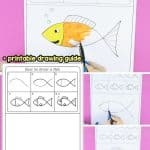 Grab our printable instructions and draw on the go, from the shell to antennae. 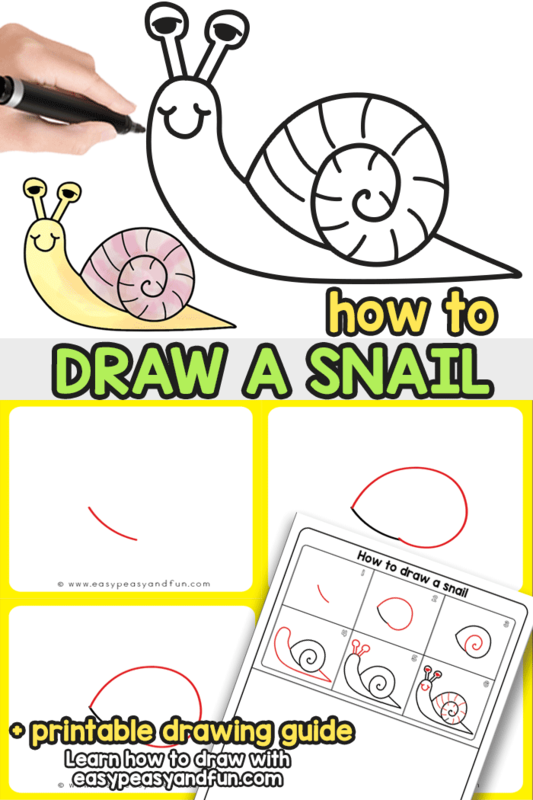 This easy to follow step by step tutorial will teach your kids or you how to draw a cute cartoon like snail in no time. 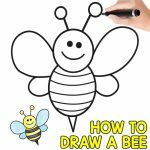 Spring is the perfect time of the year to learn how to draw all kinds of flowers, bugs, insects and crawlies. 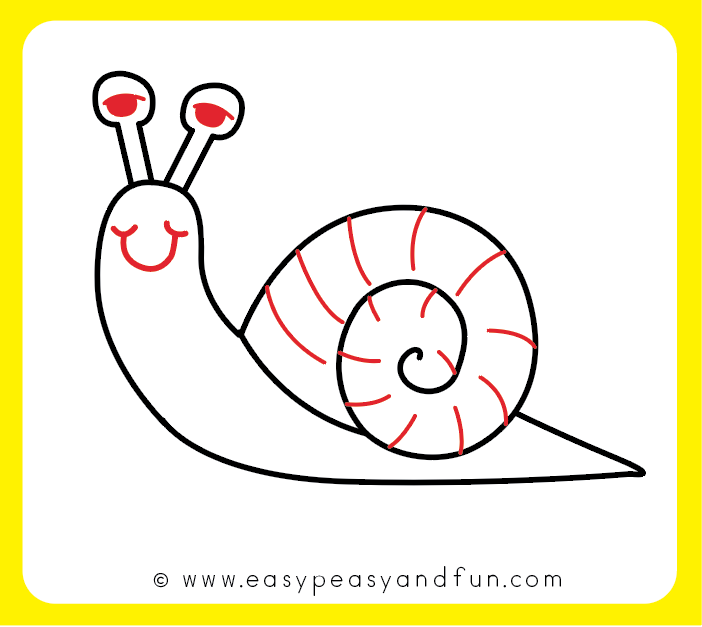 Next in line is this adorable little snail – we made sure the tutorial is easy to follow both both for kids and drawing beginners. 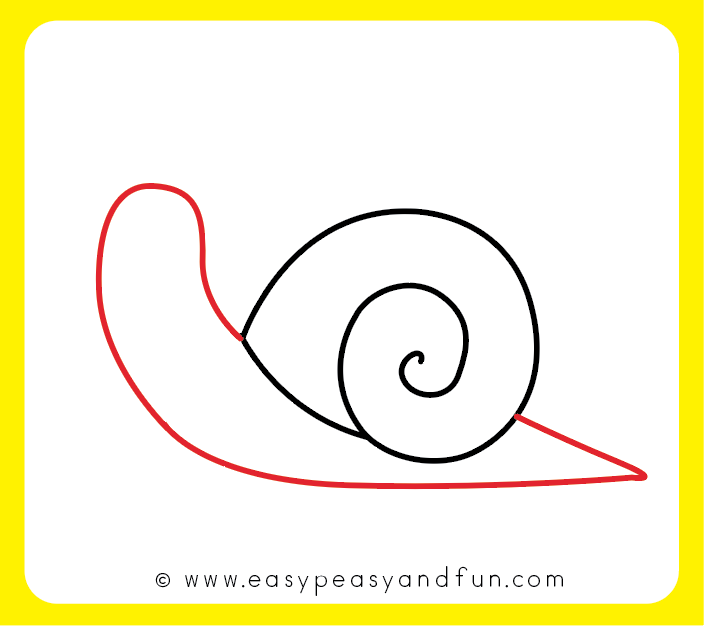 To make the snail shell look somewhat realistic (so not just a circle), start by drawing a curved line at an angle. Like you would want to draw half an lens. 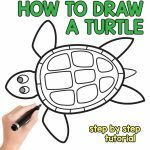 Now draw the shell. 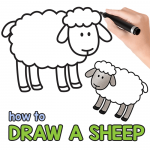 Start from the top of the line you previously drawn, start drawing a circle/oval shape and bring it all the way around to the bottom end of the line from step 1. 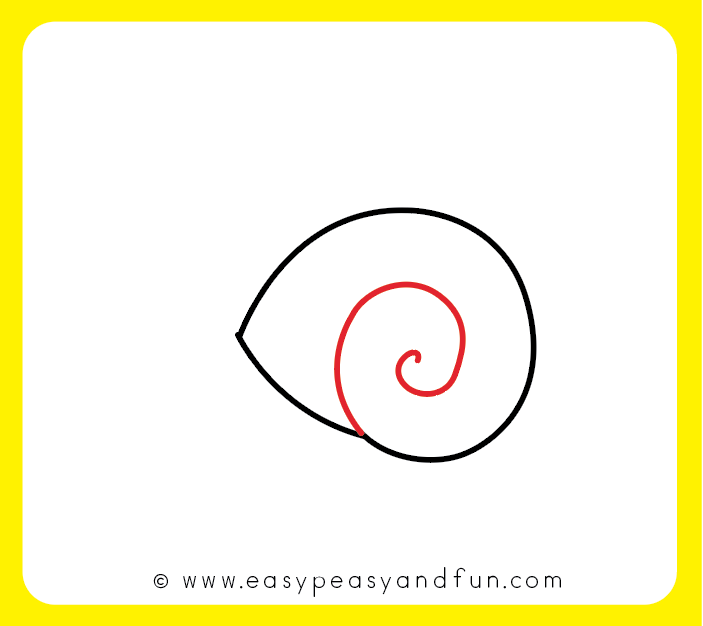 Make the spiral in the snail shell. Start where you ended the outside loop and work your way to the center of the spiral. 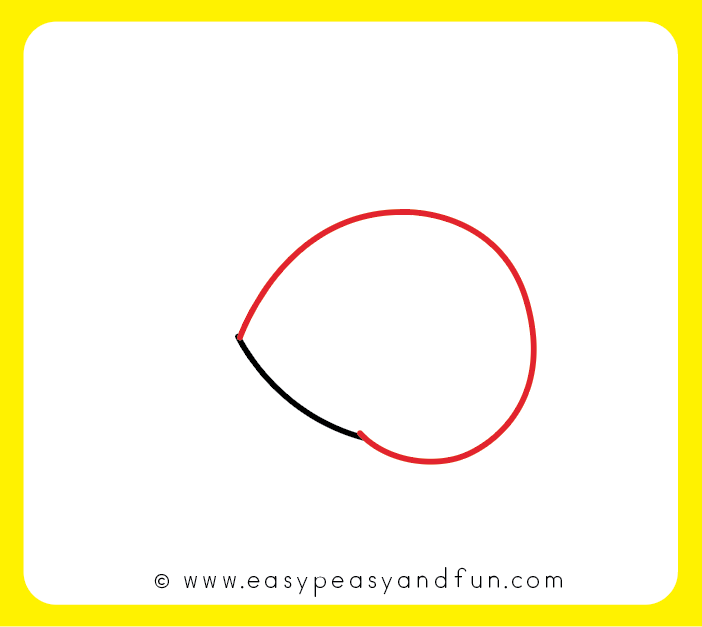 You have just drawn a snail shell! Now that the shell is all done (minus a few details that we’ll add at the end), it’s time to work on the body. 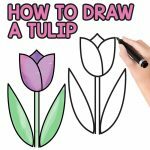 You can either start at the right side of the shell and make the “tail” first or you can start on the left side and draw the head part first, whichever side feels more natural for you. 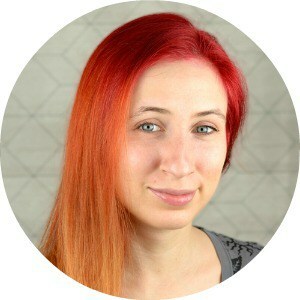 Draw two tentacles with round shapes on top for eyes. Final details. 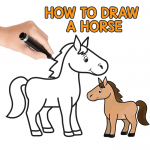 Draw the eyes and the mouth. 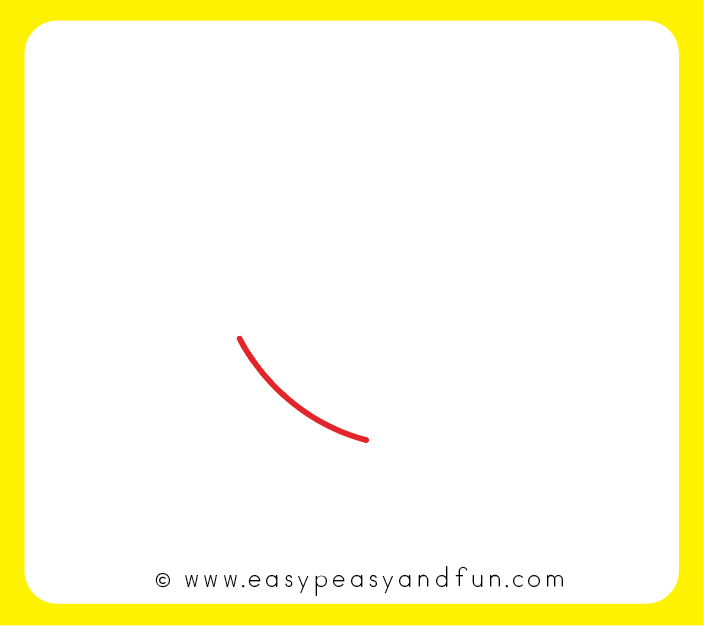 With mouth, draw an U shape, and two more U shapes on each end. Easy right? Also make some details on the shell, but these are totally optional. Congrats you just finished your snail drawing. 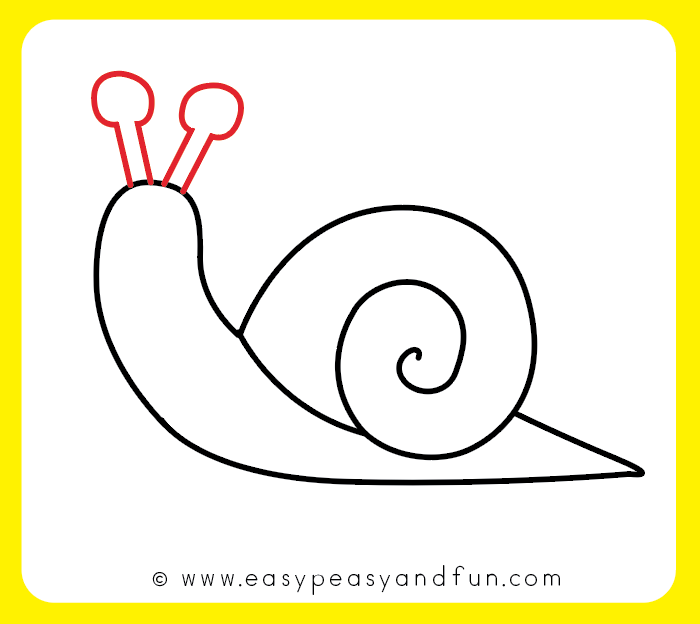 Last but not least, bring your snail drawing to life by coloring it.